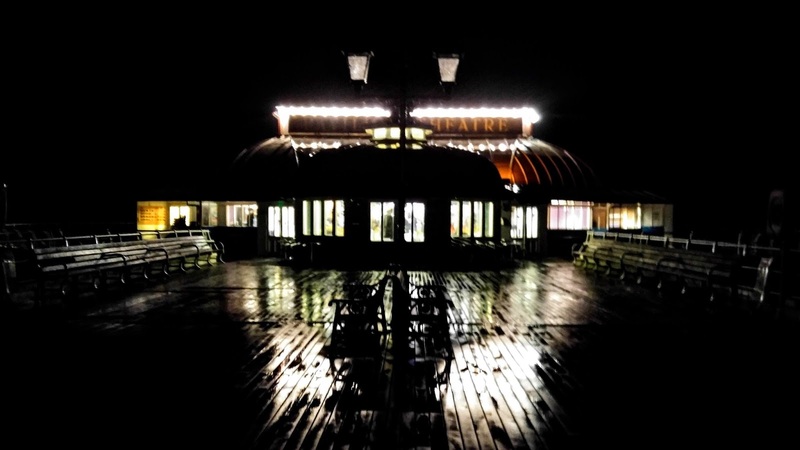 Toon's Tunes : Roving Crows last night at Cromer Pier -- and mark your calendars for more music! Roving Crows last night at Cromer Pier -- and mark your calendars for more music! 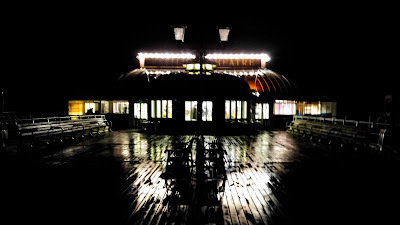 If you have never been, Cromer Pier has a beautiful theatre, right at the end, just before the RNLI lifeboat station. Like all good theatres, it has a lovely bar where you can buy refreshments before the show, and during the day when you want to just sit on the pier and watch the waves. It's also the only place where you can still see an end-of-pier variety show! The last time Roving Crows were in Cromer was for the Folk on the Pier festival, which happens again this year. Mark your calendars and diaries: 11th - 13th May 2018. And also, the night before the festival, Kinder Shores, in support of the Rees Foundation, a really important cause--helping people who have been in care. Check their website.